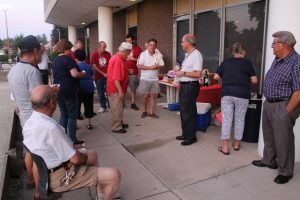 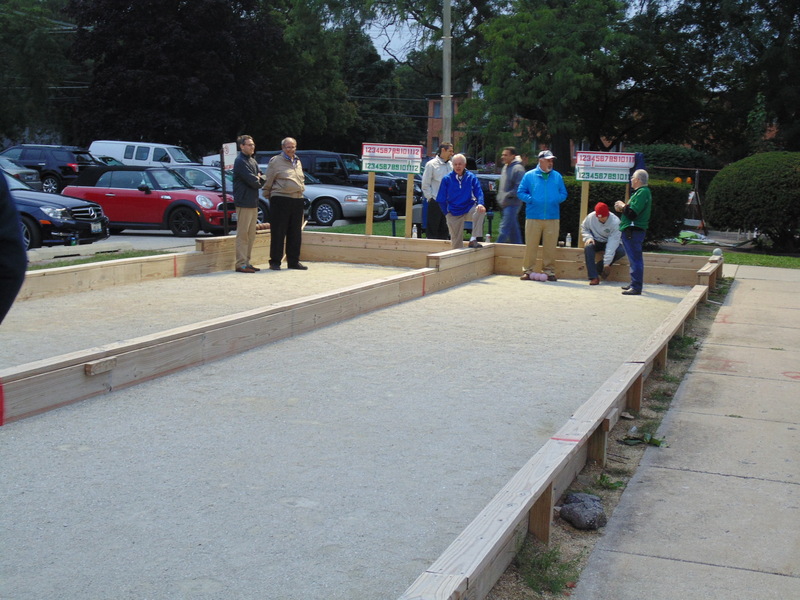 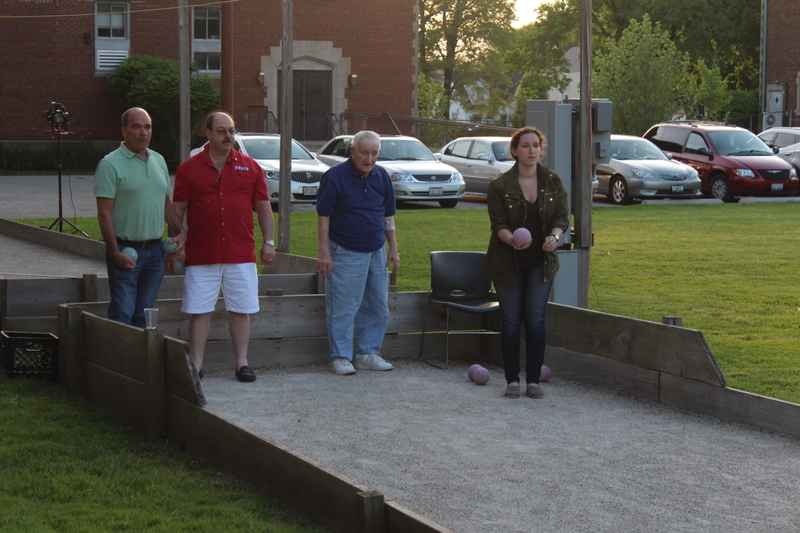 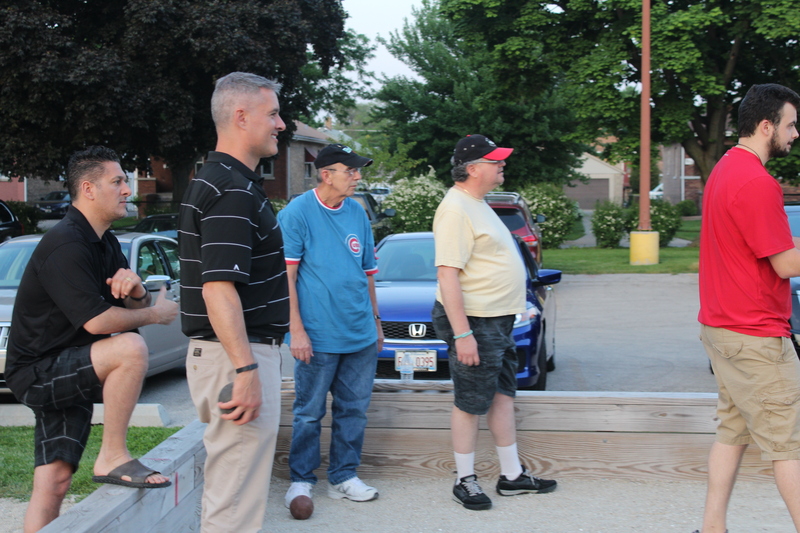 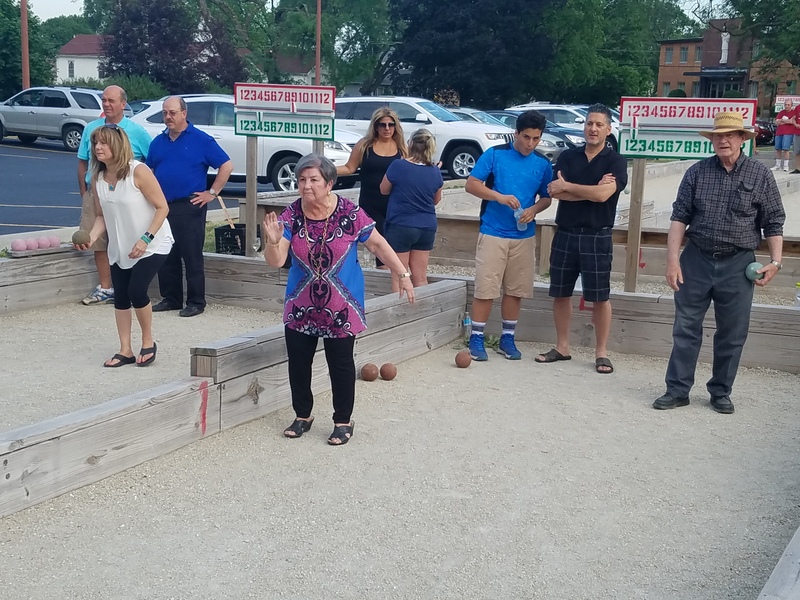 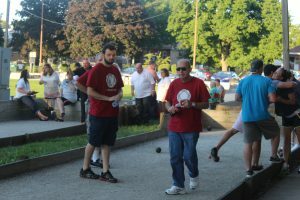 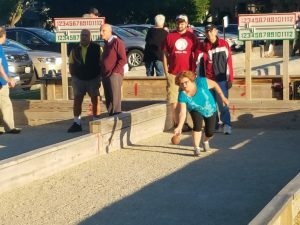 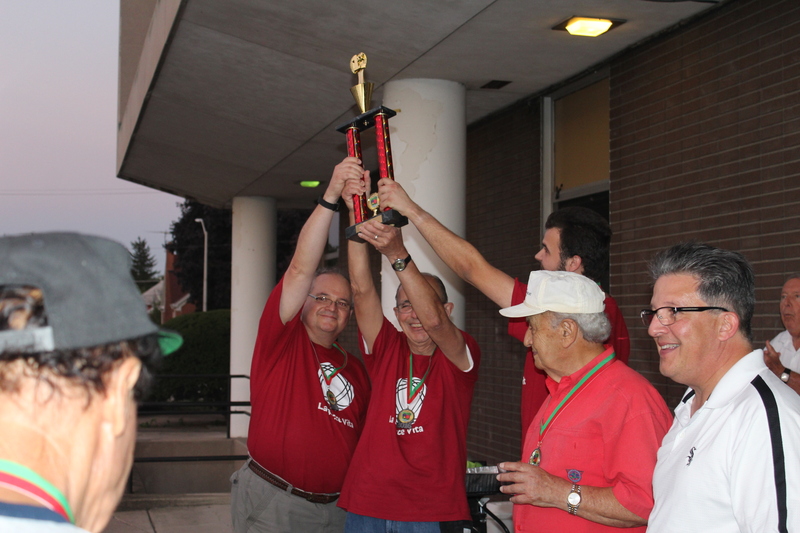 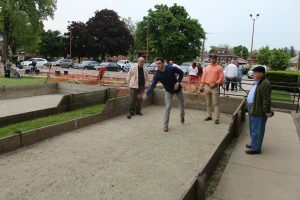 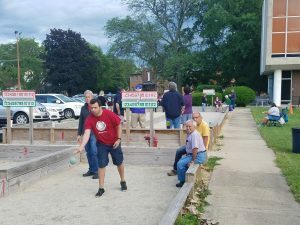 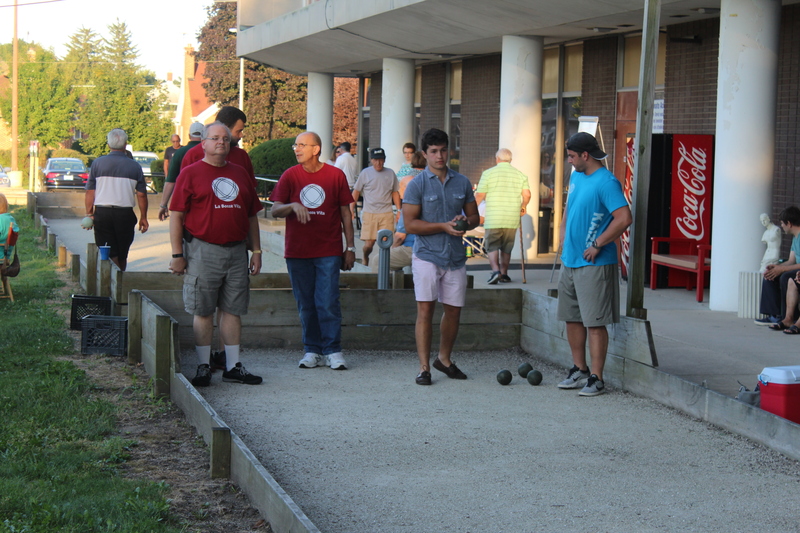 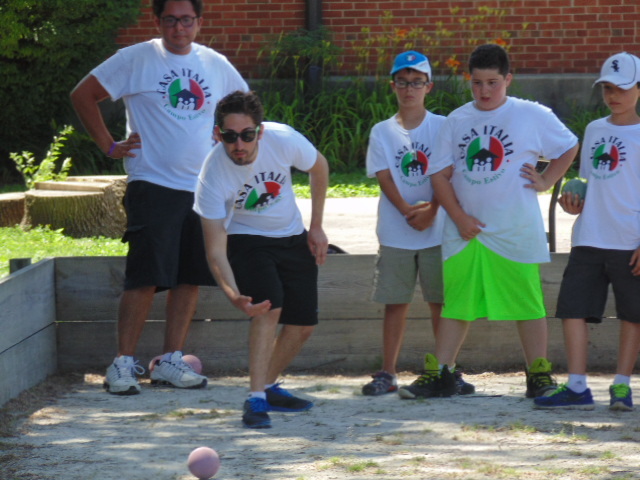 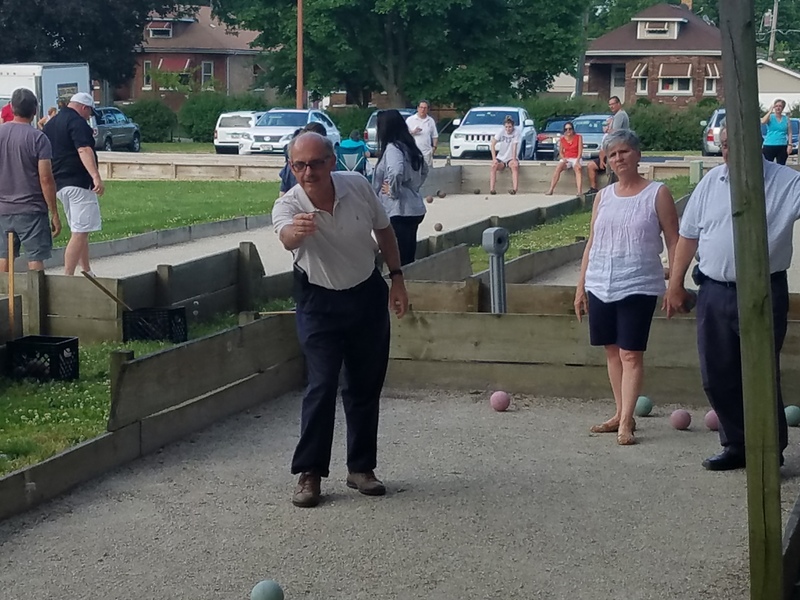 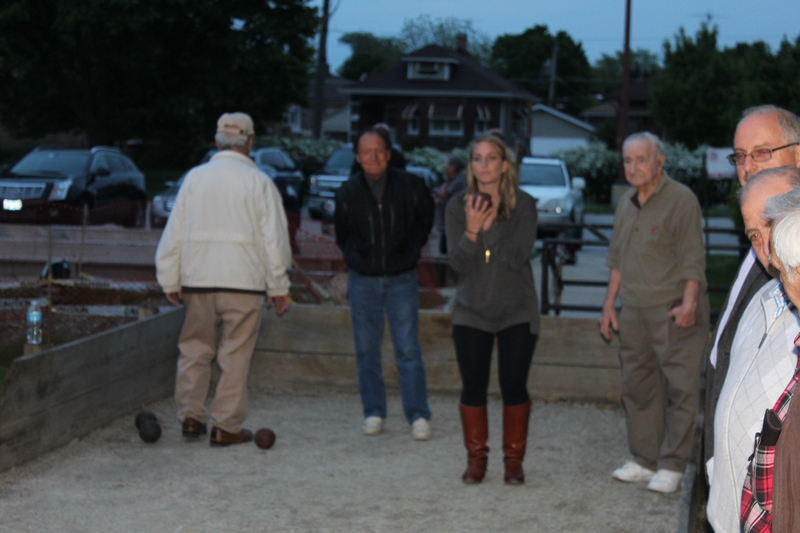 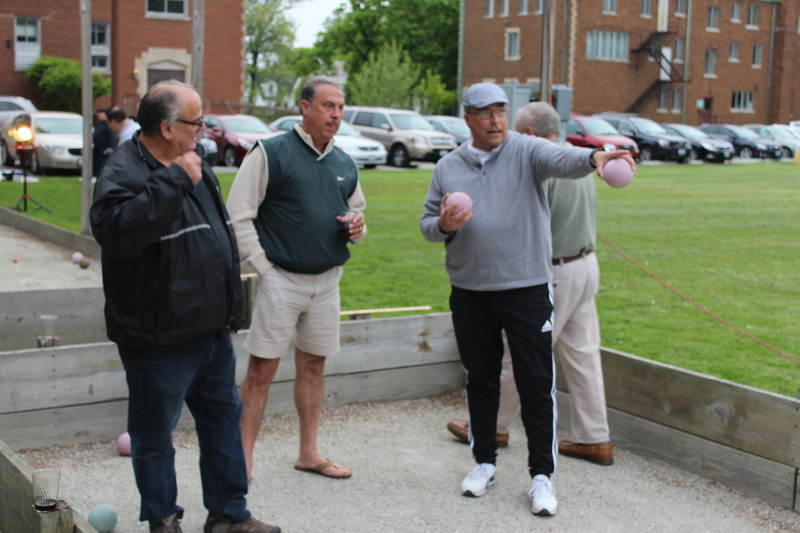 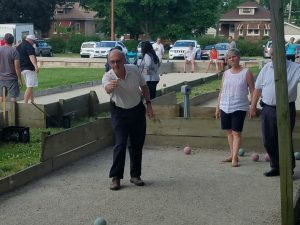 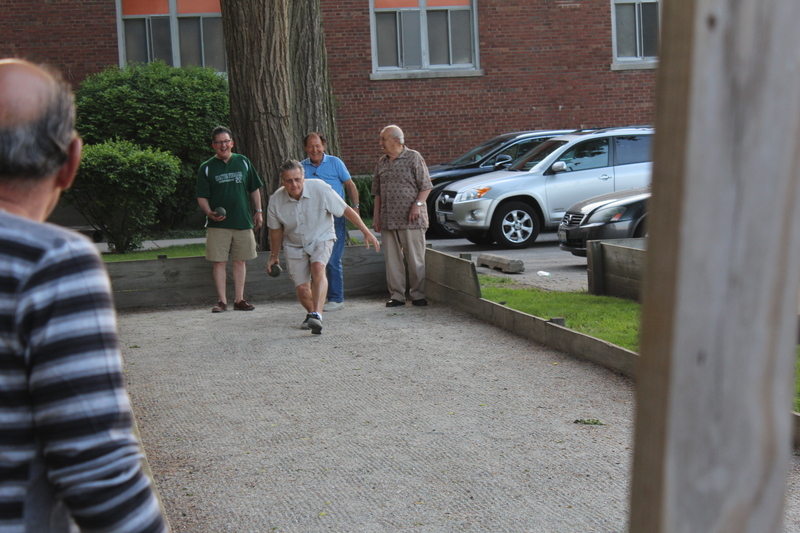 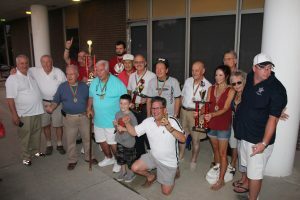 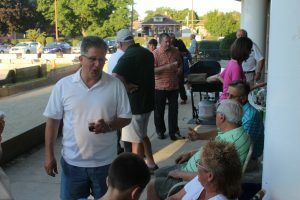 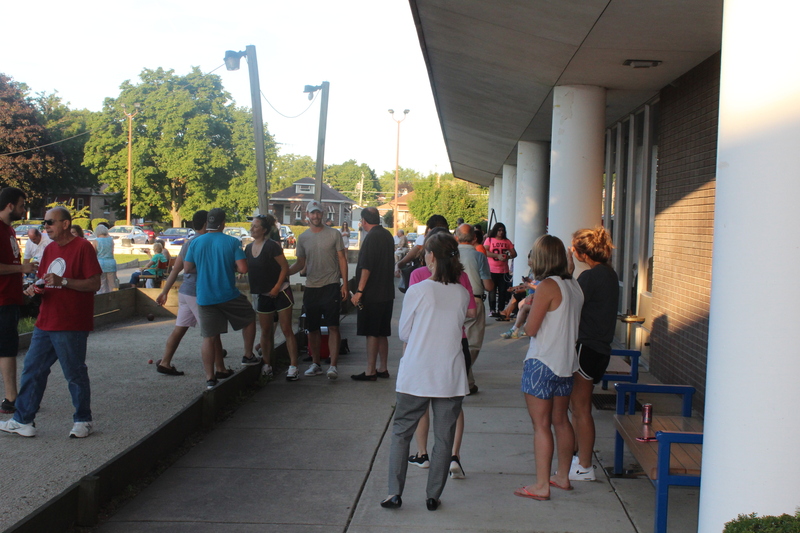 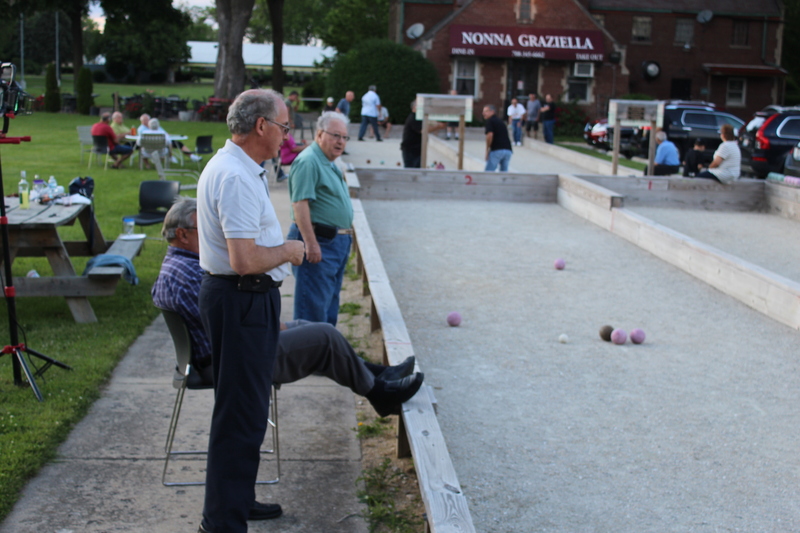 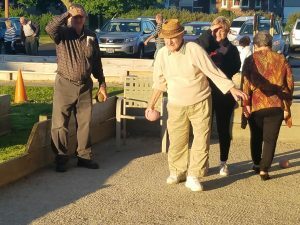 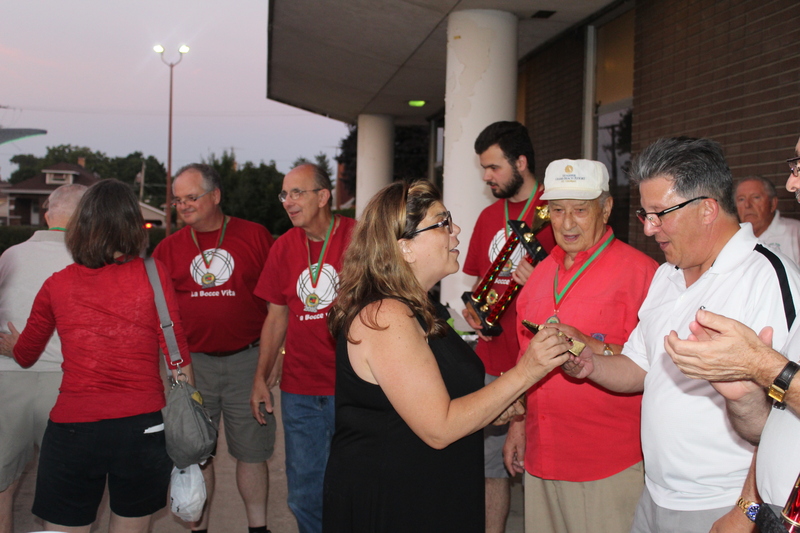 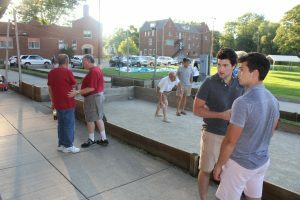 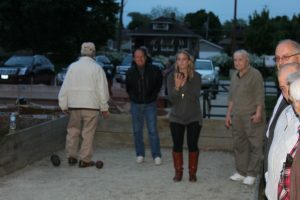 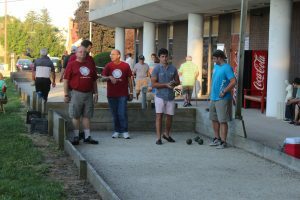 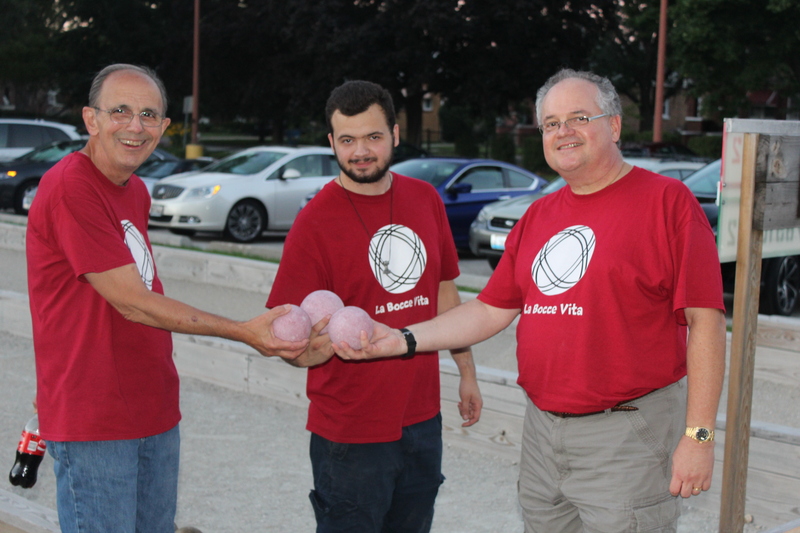 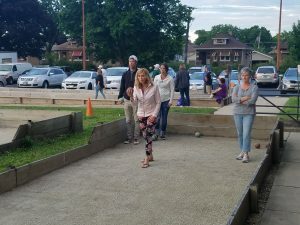 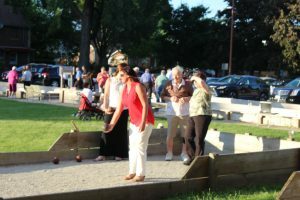 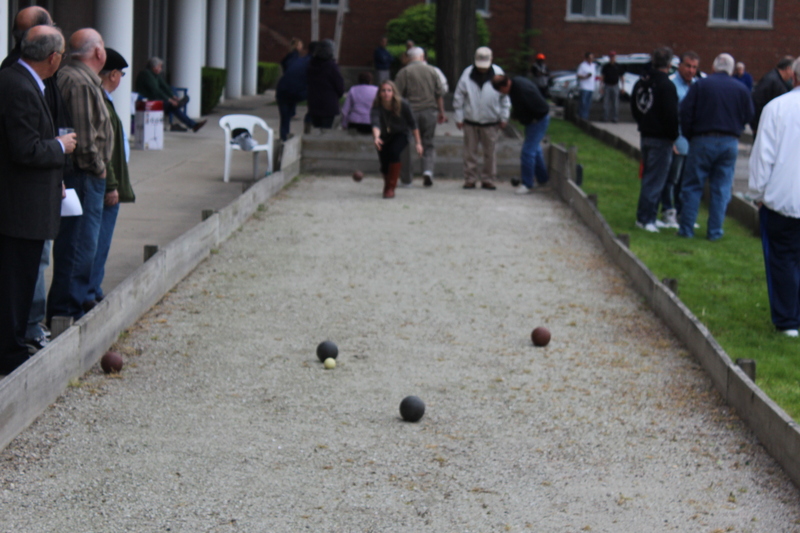 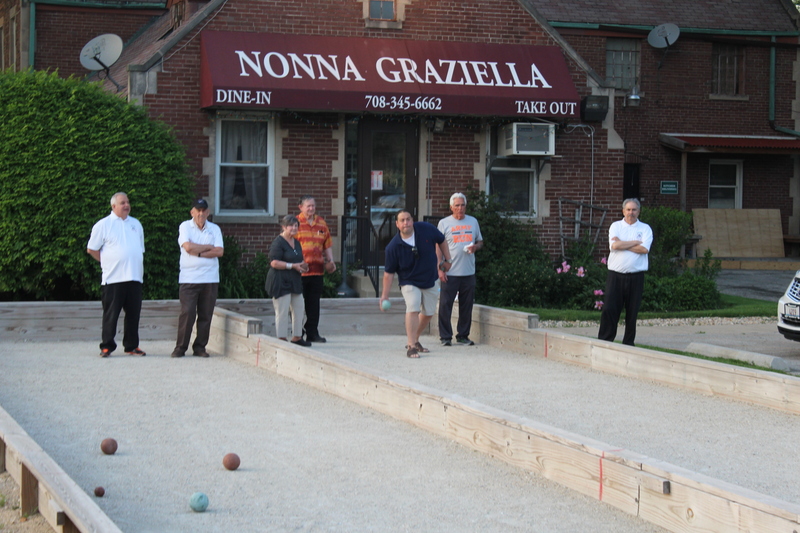 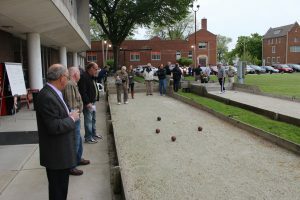 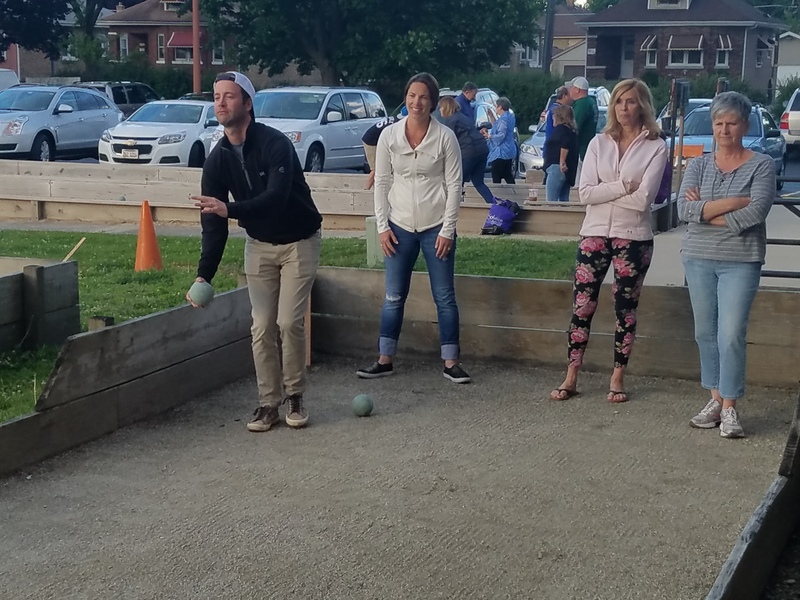 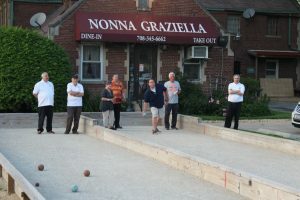 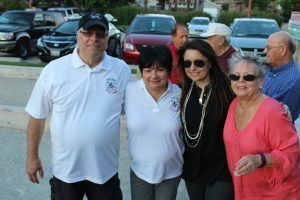 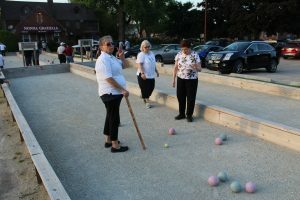 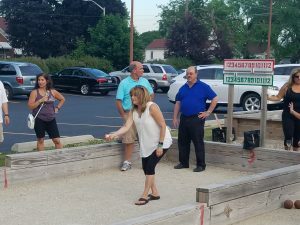 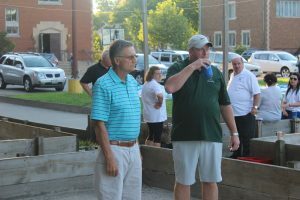 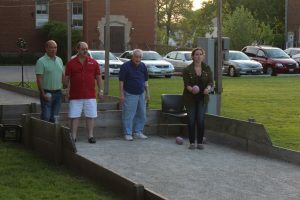 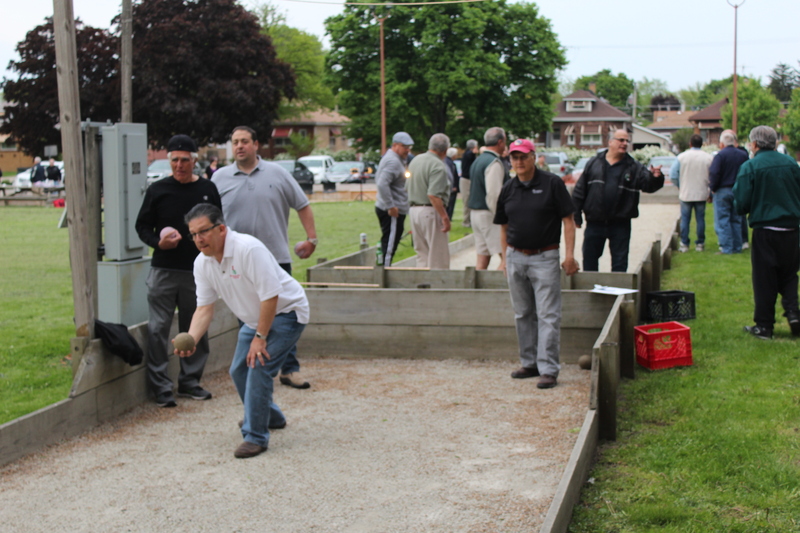 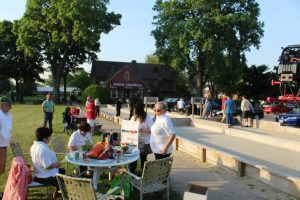 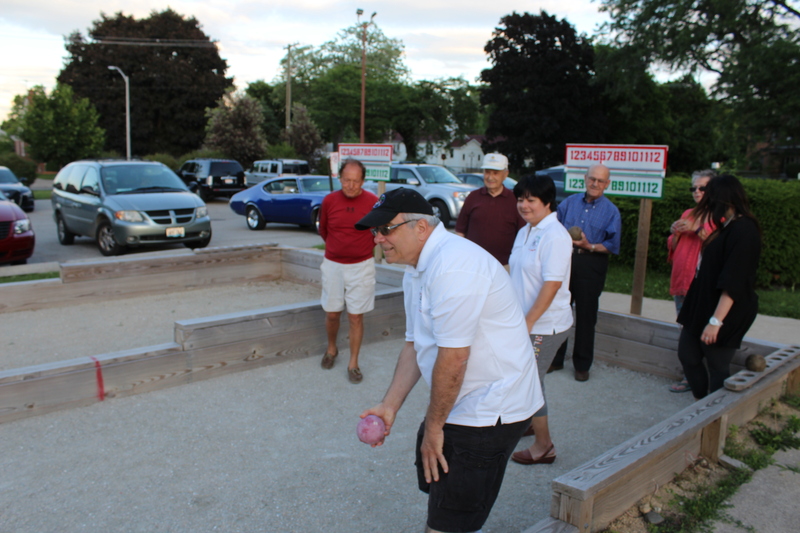 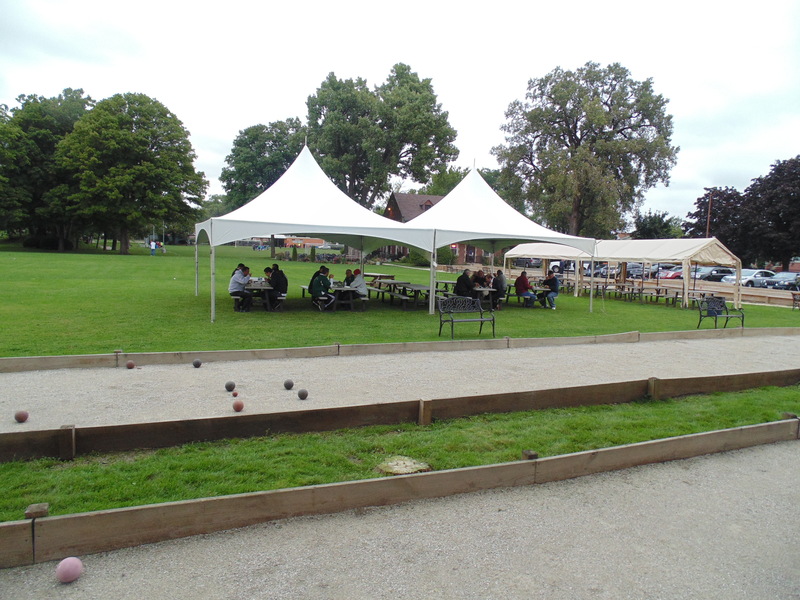 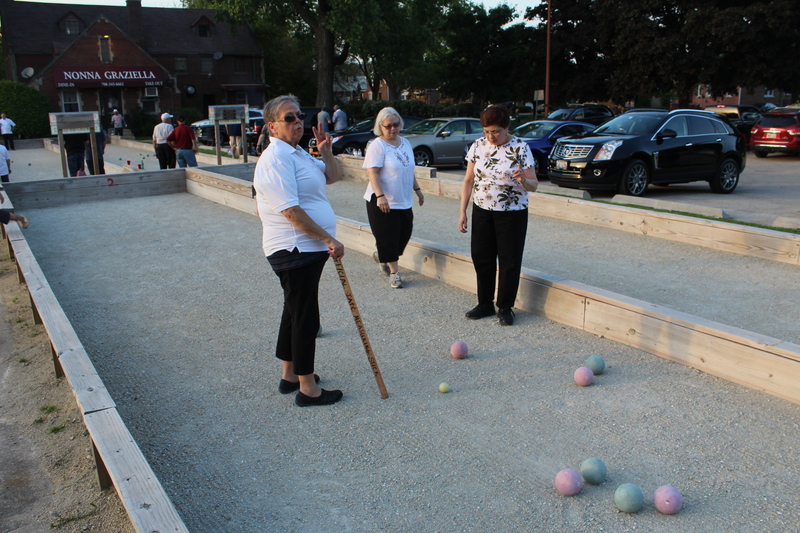 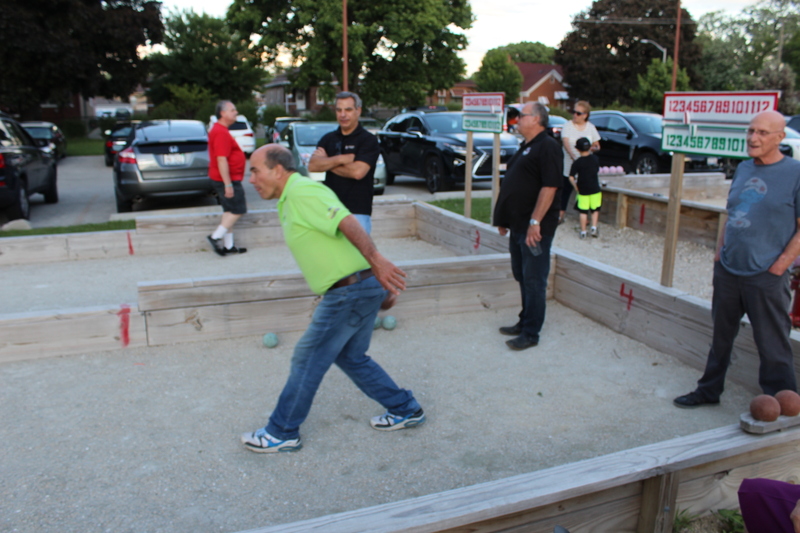 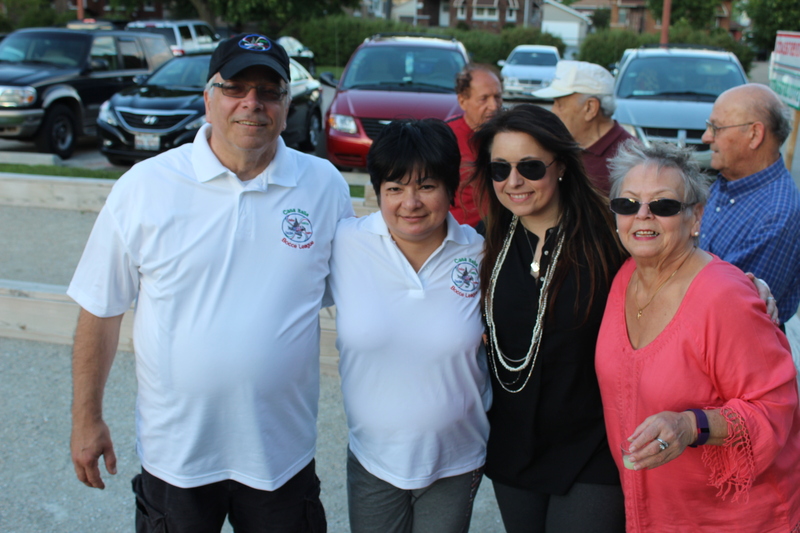 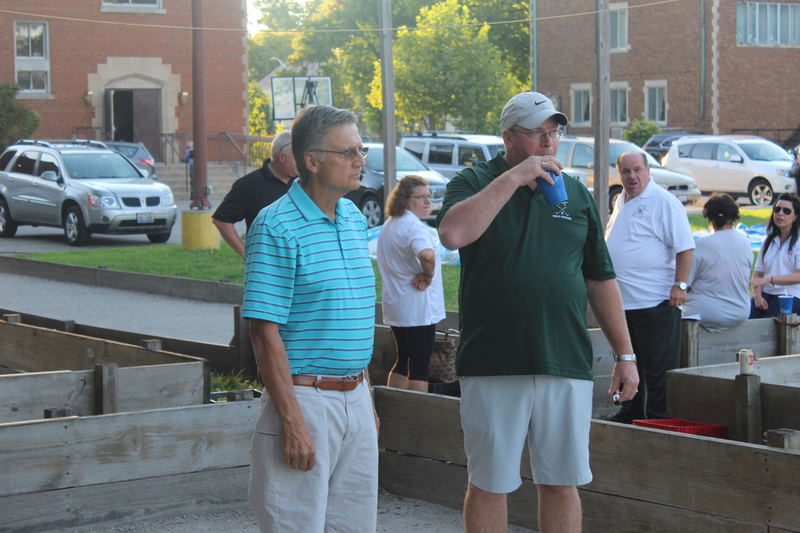 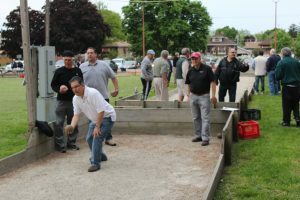 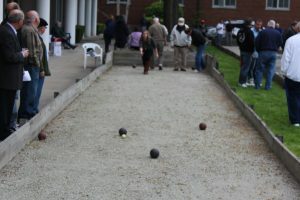 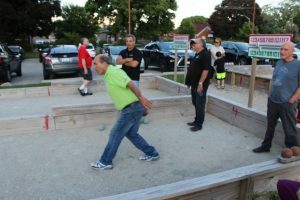 Casa Italia’s 2017 Bocce League started on June 5 and will run through September. 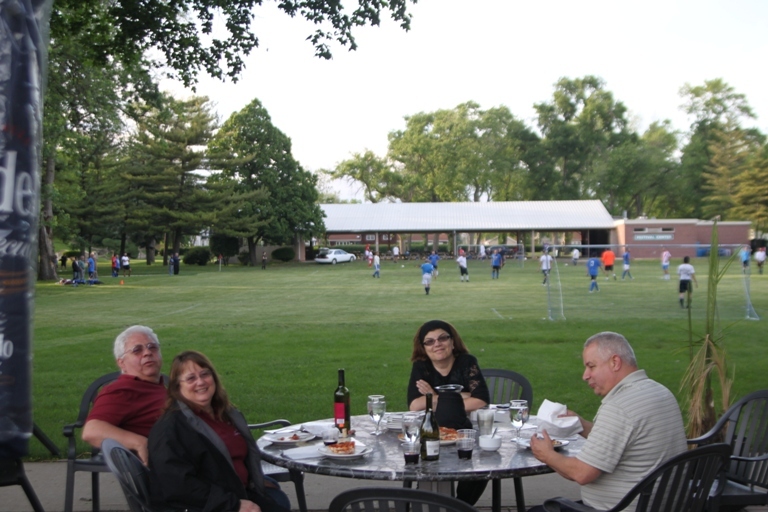 Everyone is welcome to come by and watch the games every Monday night through September except for July 3. 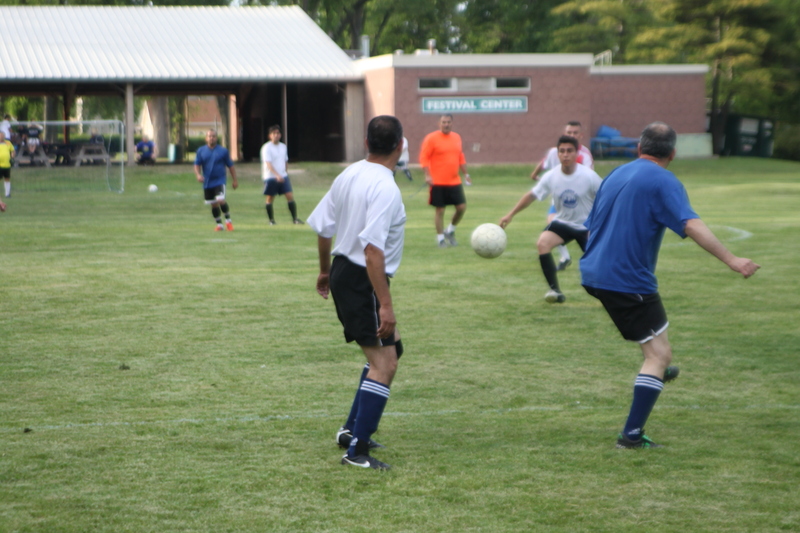 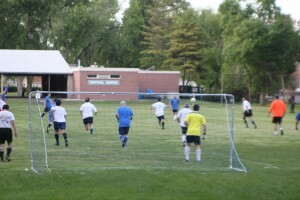 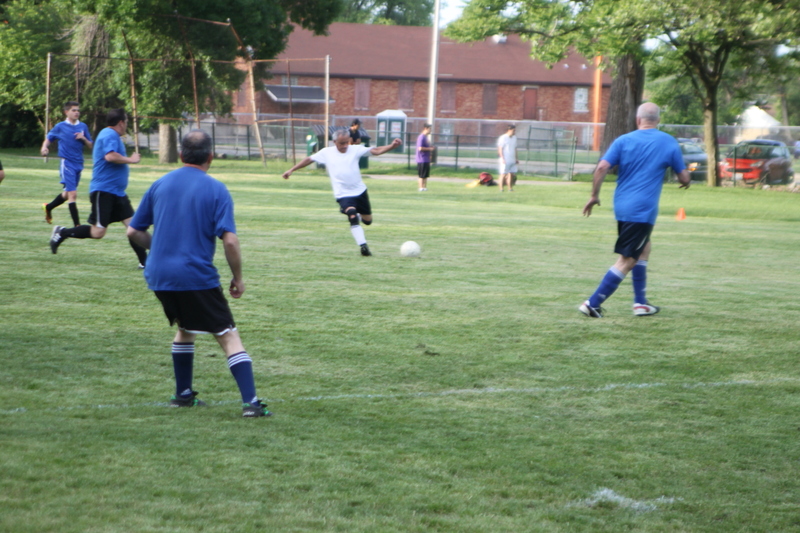 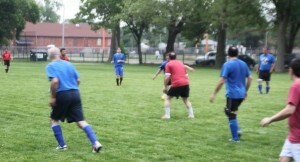 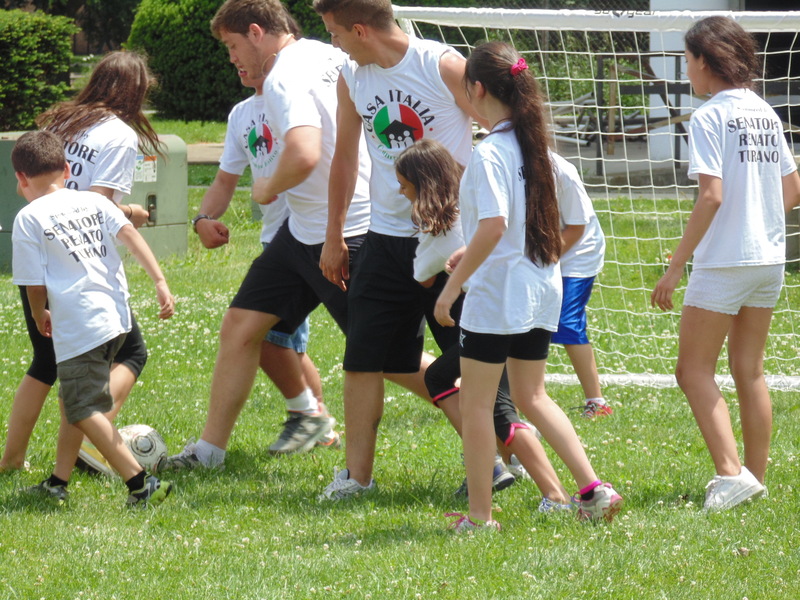 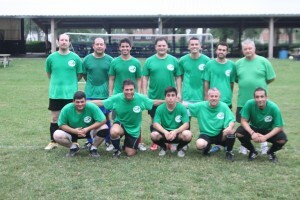 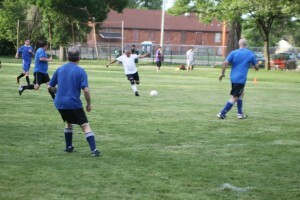 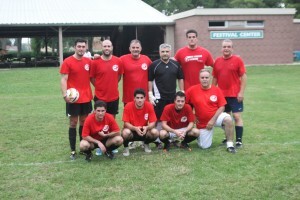 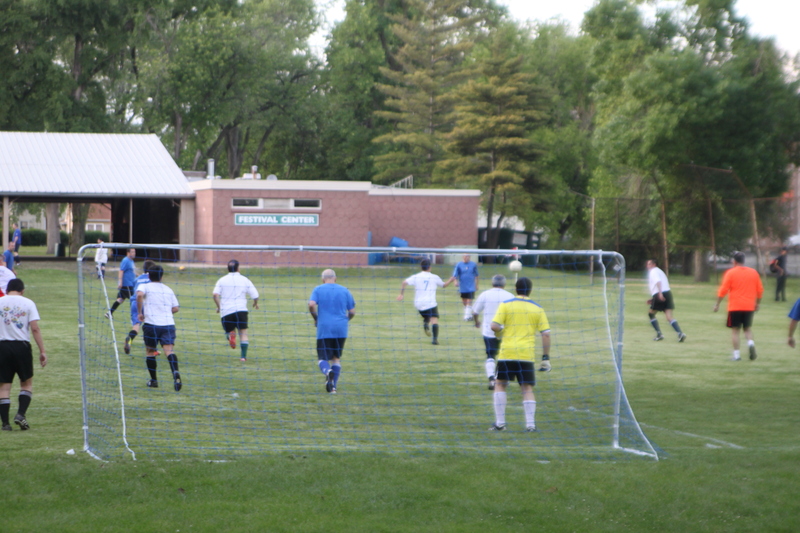 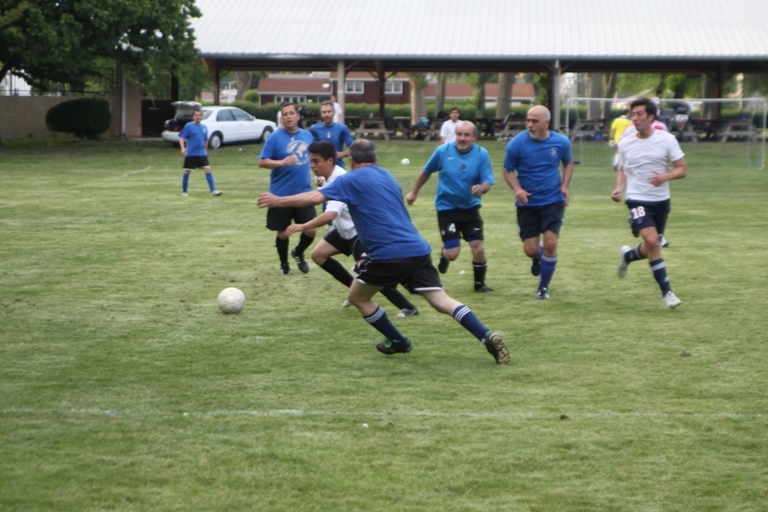 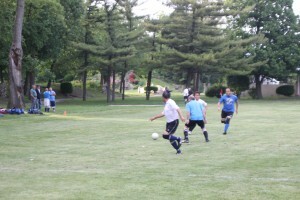 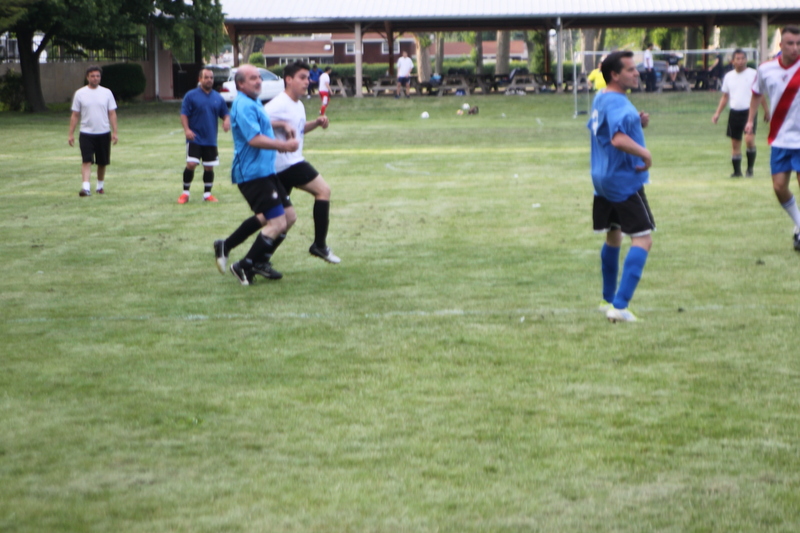 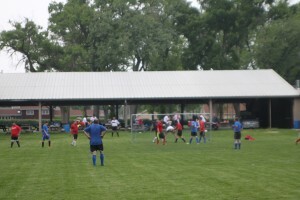 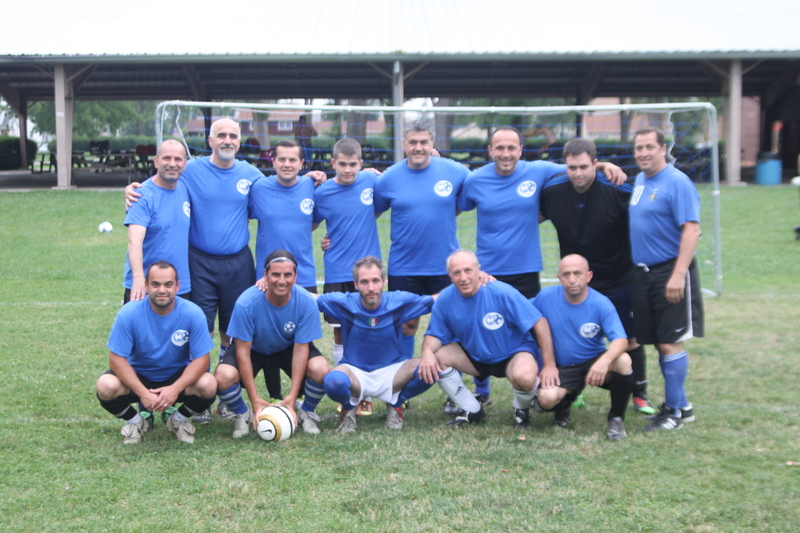 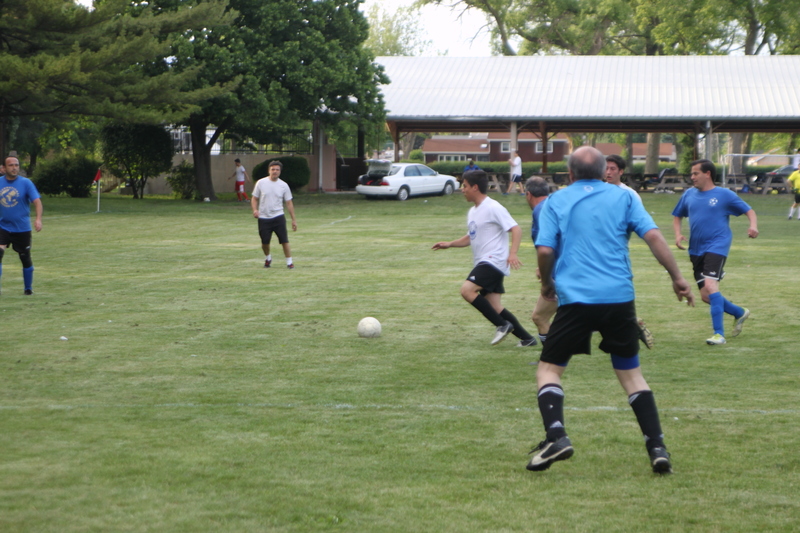 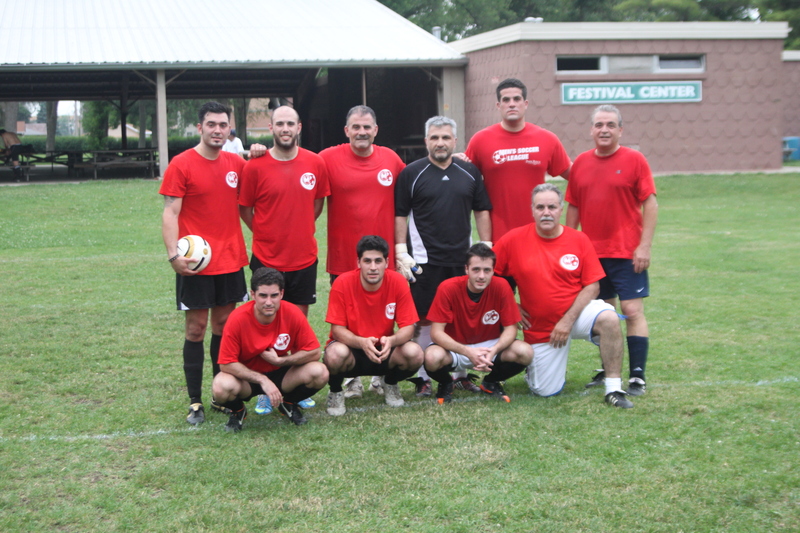 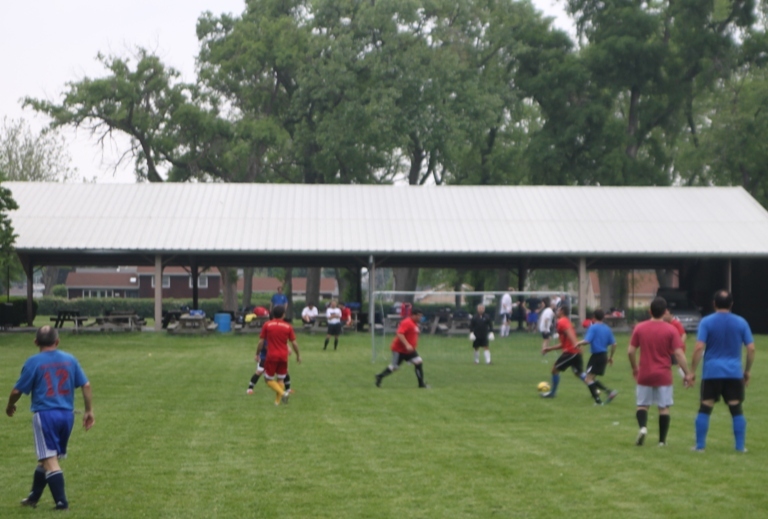 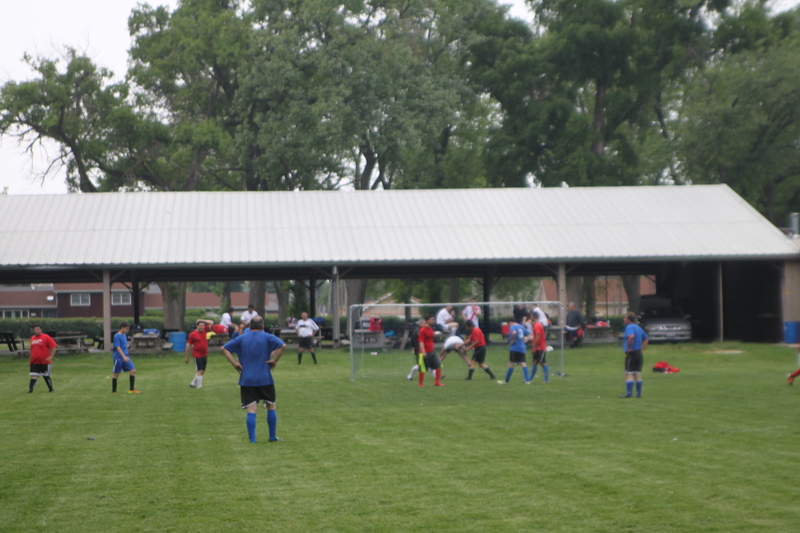 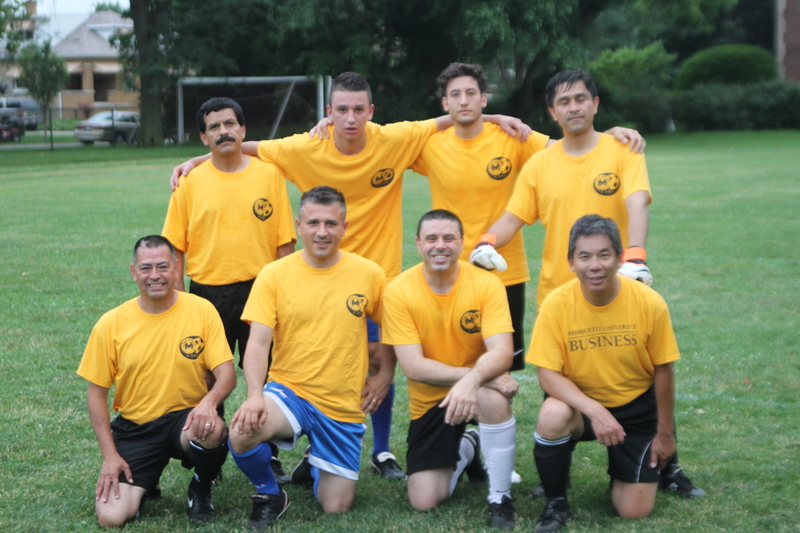 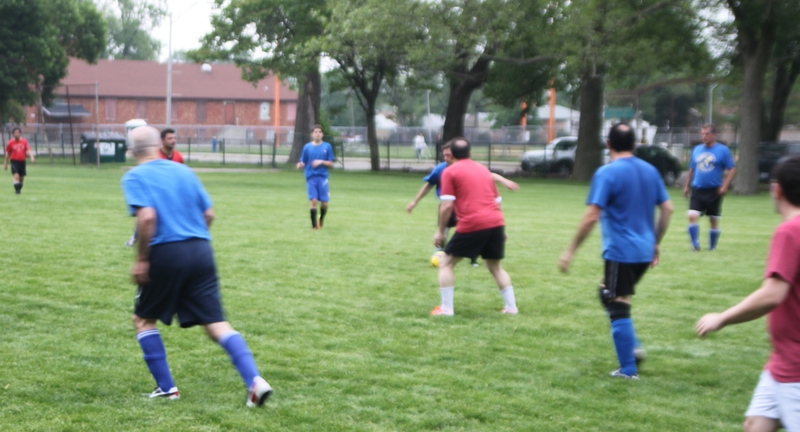 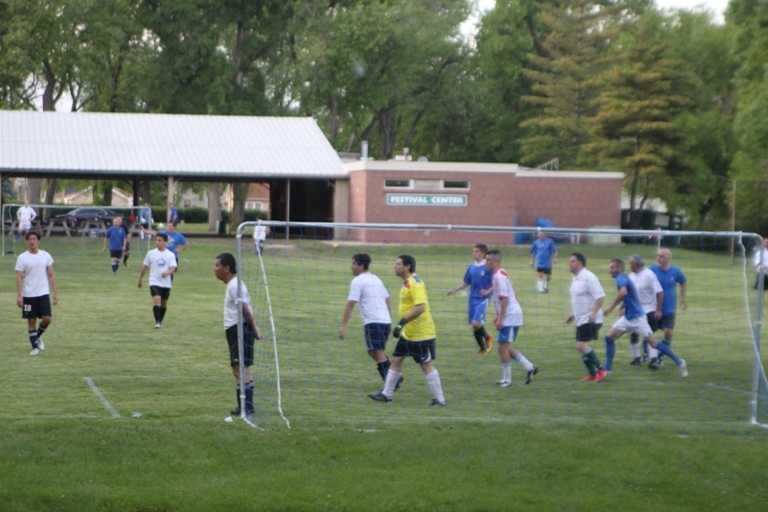 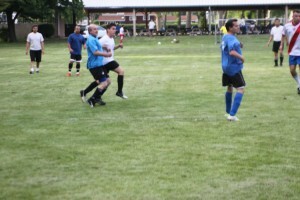 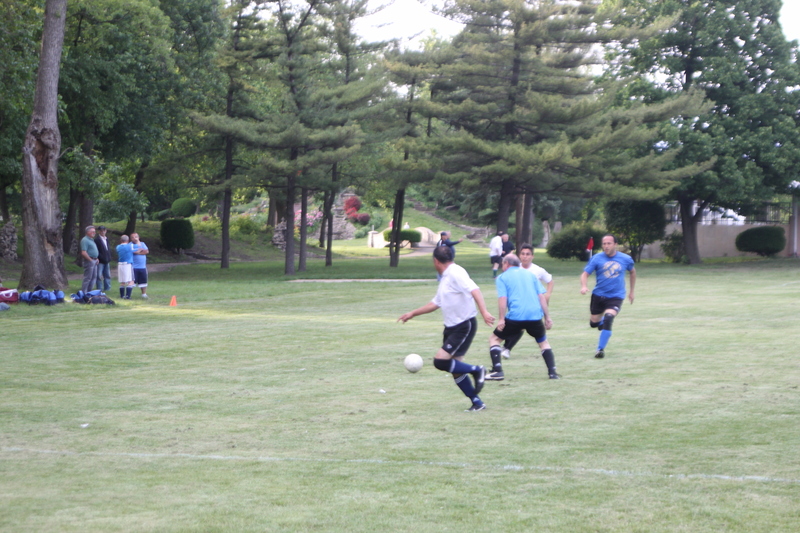 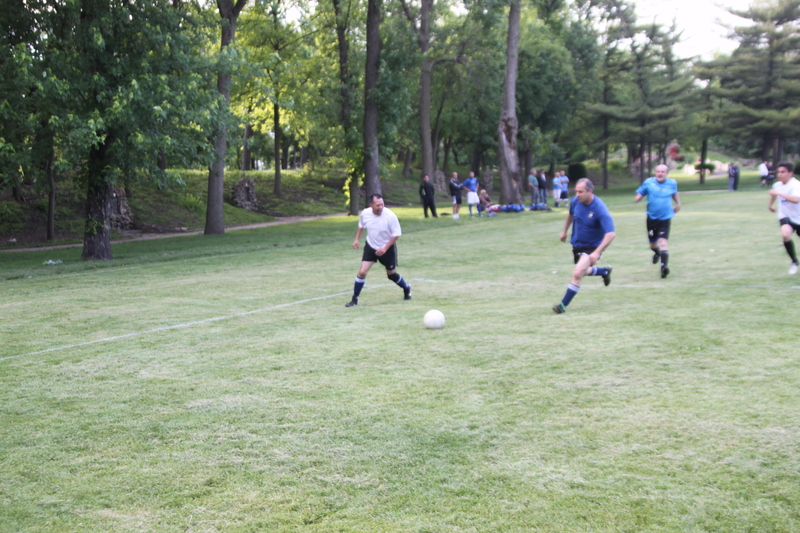 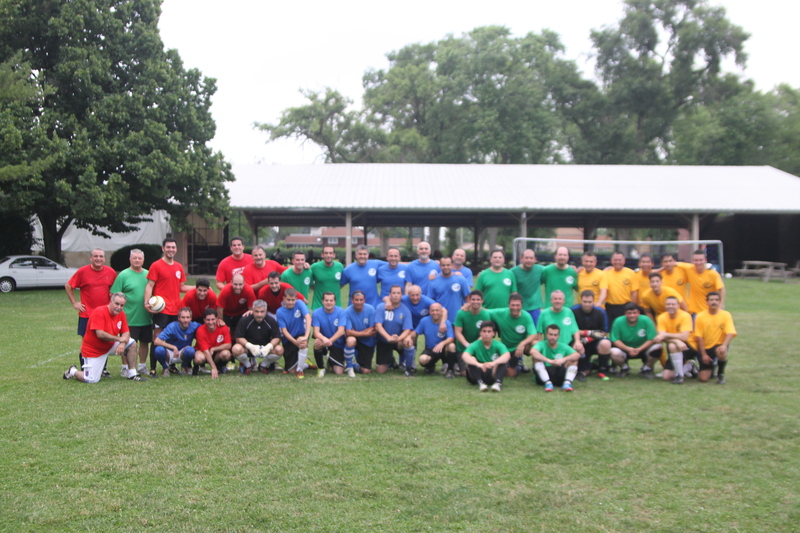 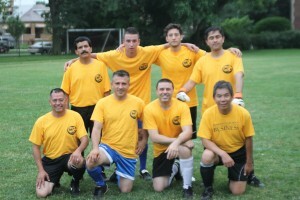 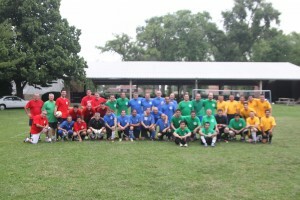 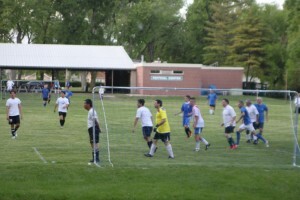 Casa Italia’s 2017 Soccer League also started in July and is held on Tuesday nights. 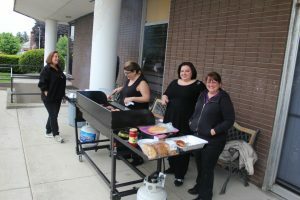 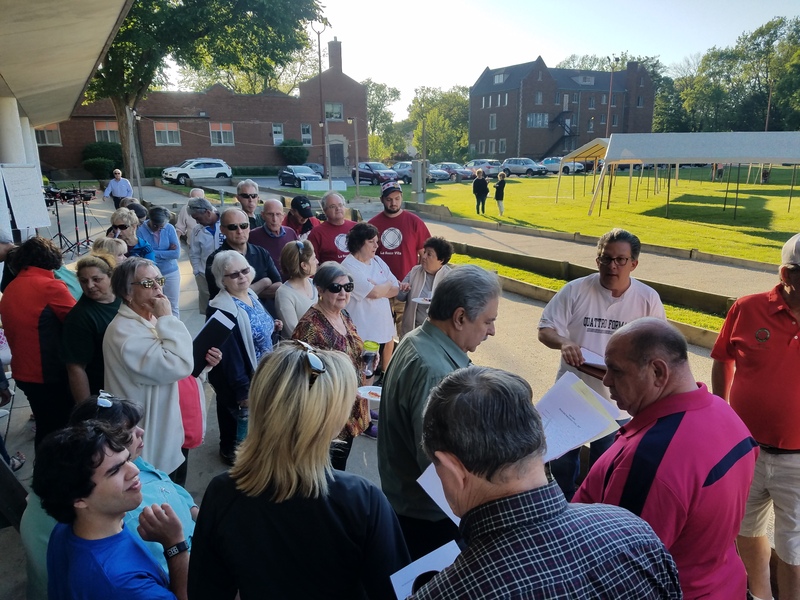 Please call our office at 708-345-5933 Ext. 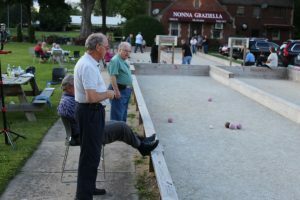 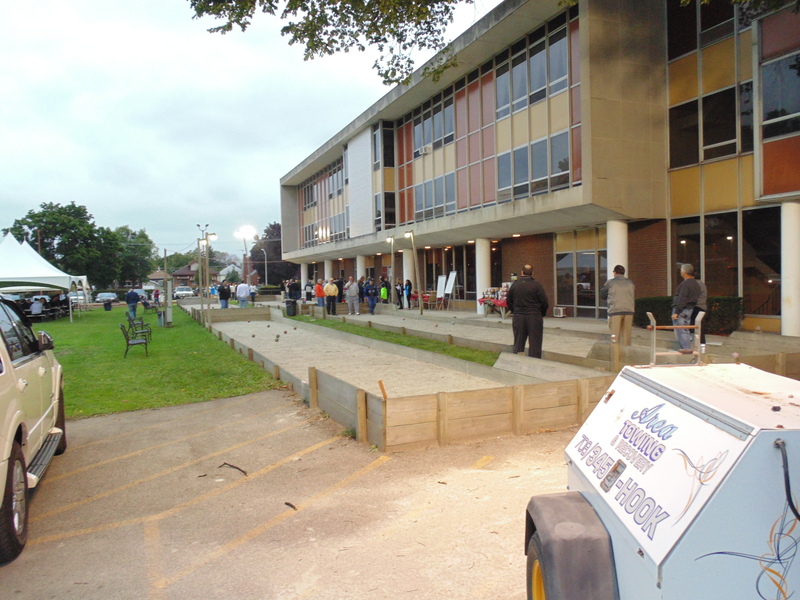 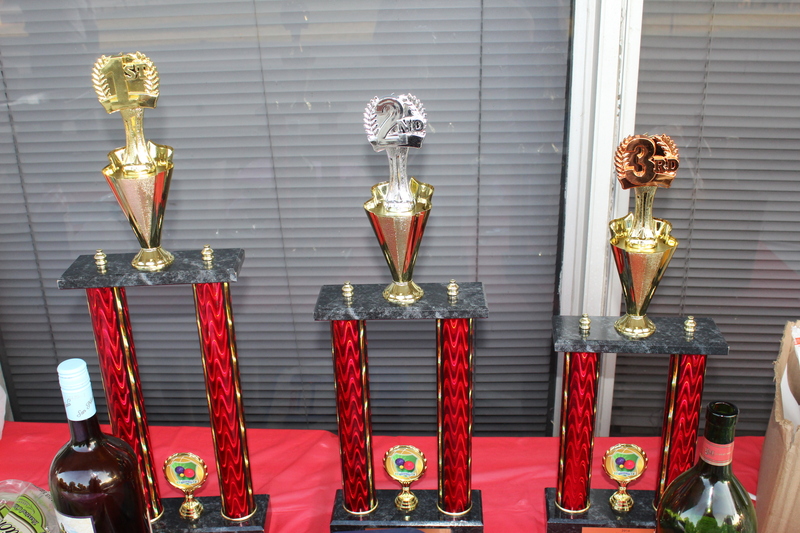 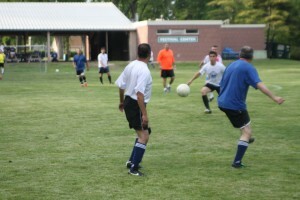 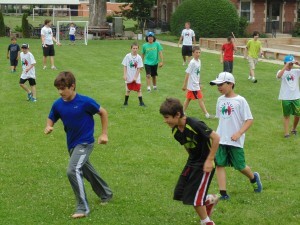 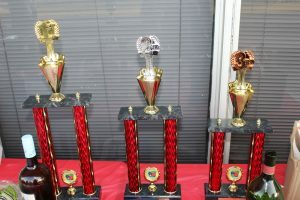 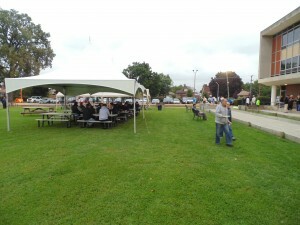 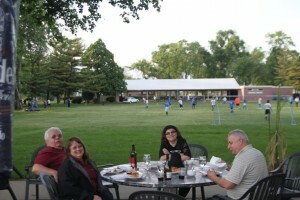 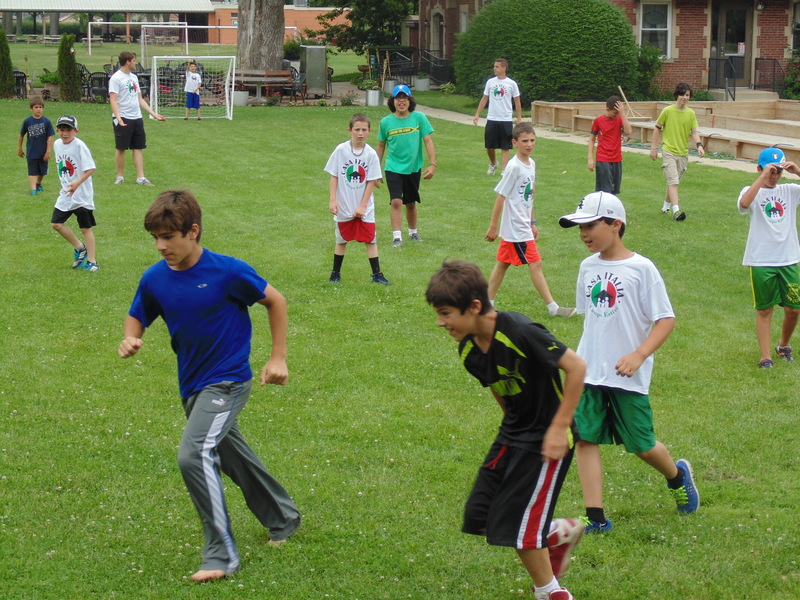 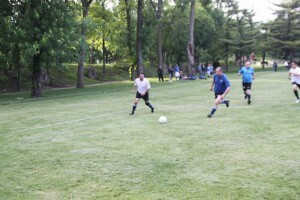 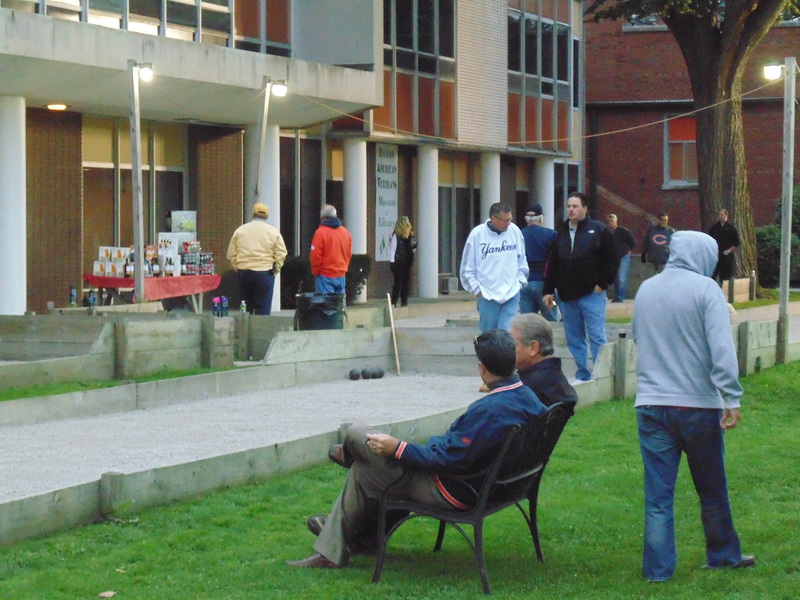 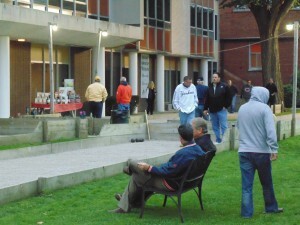 2 for questions regarding the Bocce and soccer leagues.